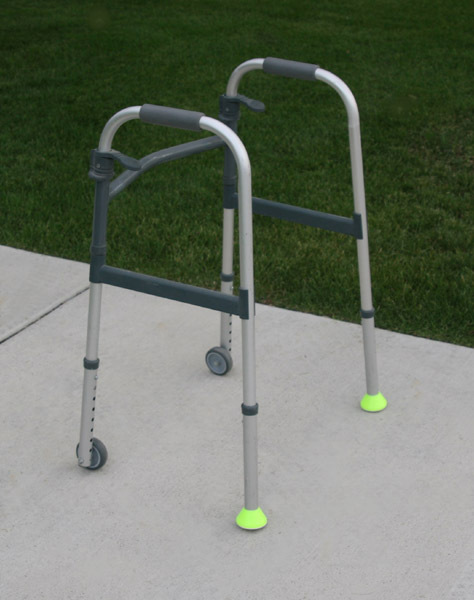 Our new Walker Coasters are a welcoming upgrade from your traditional walker glides, walker wheels, and walker balls! 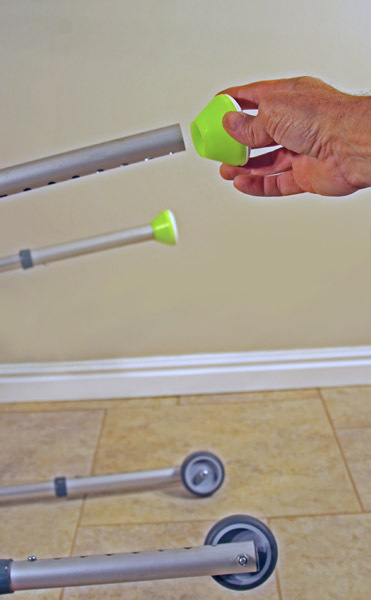 These bright colored, lightweight footpads feature a large, smooth plastic surface that easily glides in all directions over concrete, carpets, and linoleum floors with very little effort. 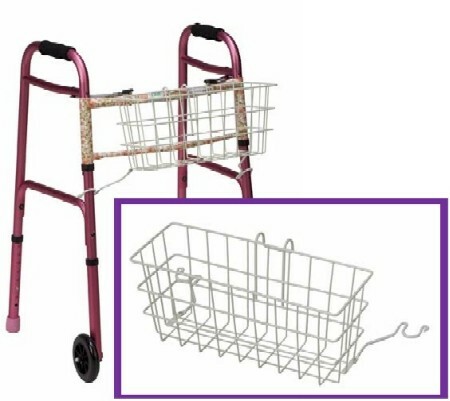 The unique design requires no tools to assemble and the bright color assists elderly users with walker orientation and location. 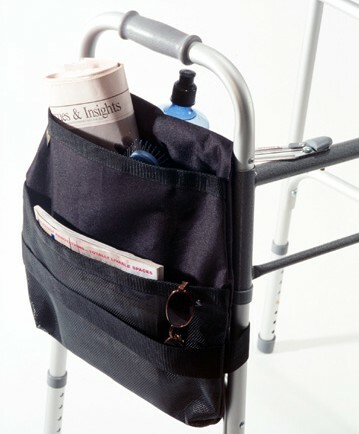 love these they glide so easily!